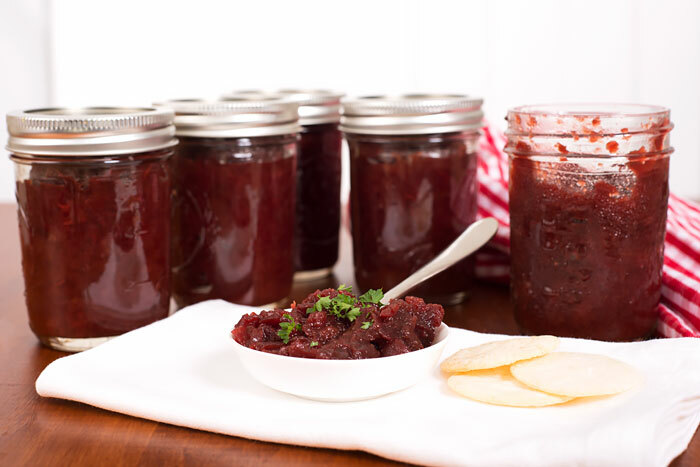 This beetroot jam is wonderful with cheese or topped on a roast beef sandwich. In a medium saucepan on medium heat, bring all the ingredients to boiling point uncovered and then simmer until half the juice is reduced. Add in the grated beetroot and cook uncovered until nearly all the juice is gone. Remove cinnamon sticks and place in sterile jars. They will keep in the refrigerator for several weeks.